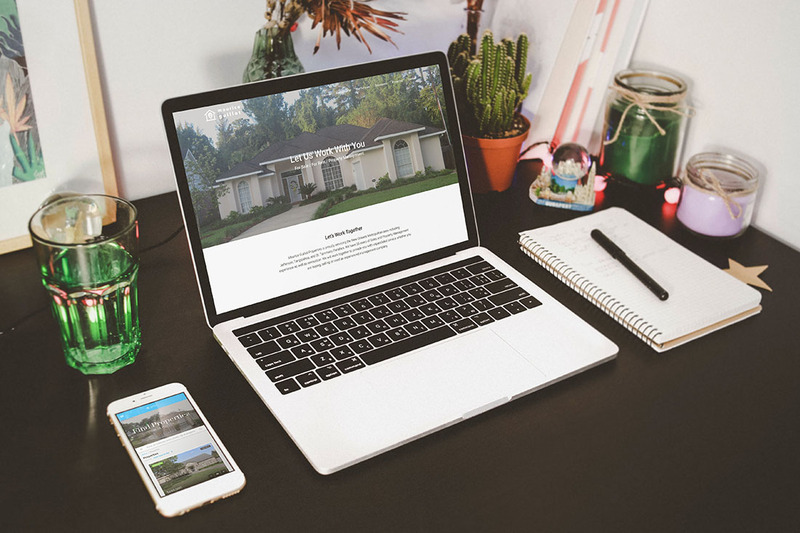 Maurice Guillot Property Management came to us looking to revamp their existing website. It had been built years ago and was in desperate need of an overhaul. 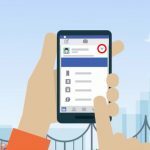 Together with the help of their agents and staff, our goal was to build a website that made them stand out from the competition. With easy to navigate pages and a focused property section for them to lists house and apartments for sale or for rent. The Family Cook is a new reality show based in New Orleans that explores the dynamics of two family cooks and pit them together in a competition for winner take all and the crown of The Family Cook! 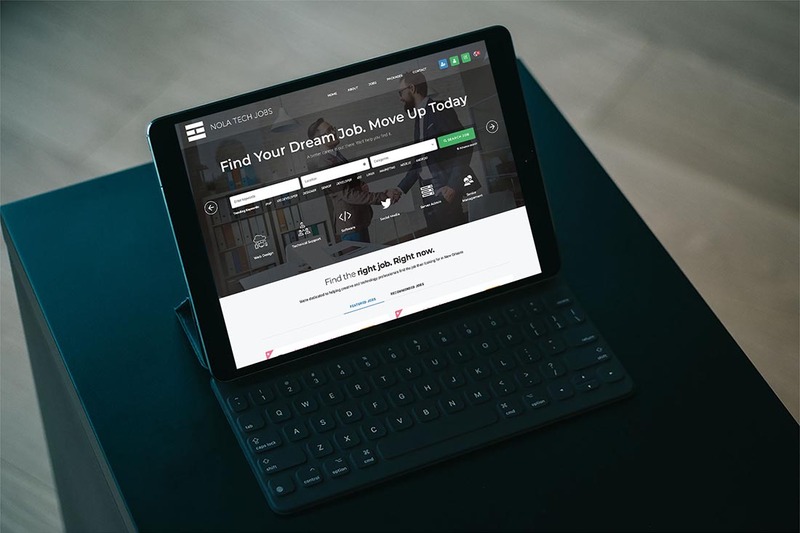 To get the ball rolling with pre-production, we helped them develop a simple website to take in information during their casting call period and also produced a complimentary logo. Black & Geauxld Photography, a leading photographer in New Orleans came to us with huge problems. Their old website ran so slow, potential clients couldn’t even bring it up. 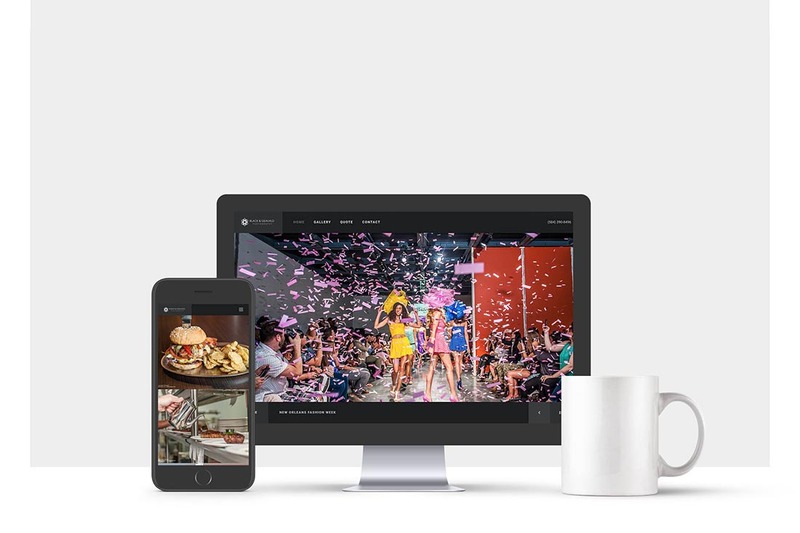 They needed to start from scratch with a faster website that also highlighted their amazing photographer work. We worked with the principal photographer, Geovanni Velasquez to create a minimalist approach that display photographs of his work around New Orleans, capturing the city, the culture, and the people. 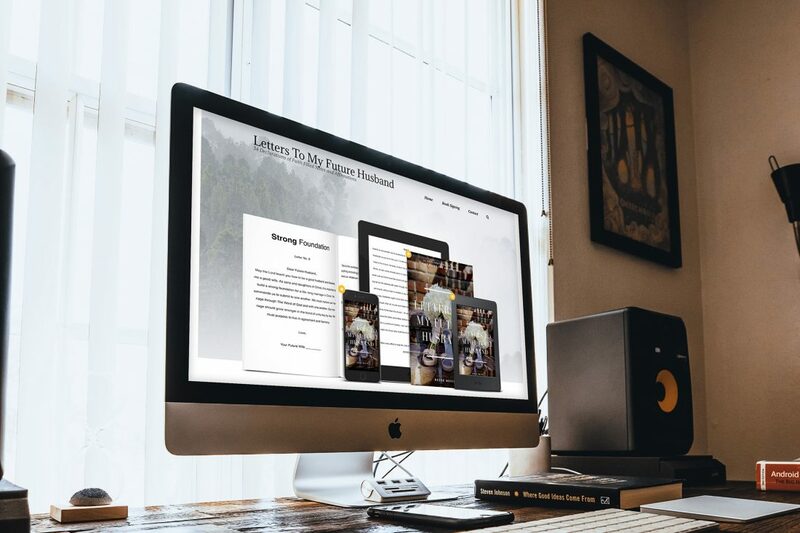 34 Letters is the accompanying website for author Reese Nevis debut book, Letters To My Future Husband. We build her a platform that allowed her to sell books, post information about upcoming book signings, or have media contact her for guest appearances. The Commons came to us with a simple request: Create a space where leaders in government and civic tech could discuss their stories with others. 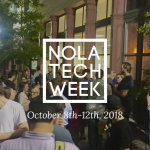 They see their website as a “town square”–a gathering place, a source of affirmation, and a resource for those working every day to improve government services. 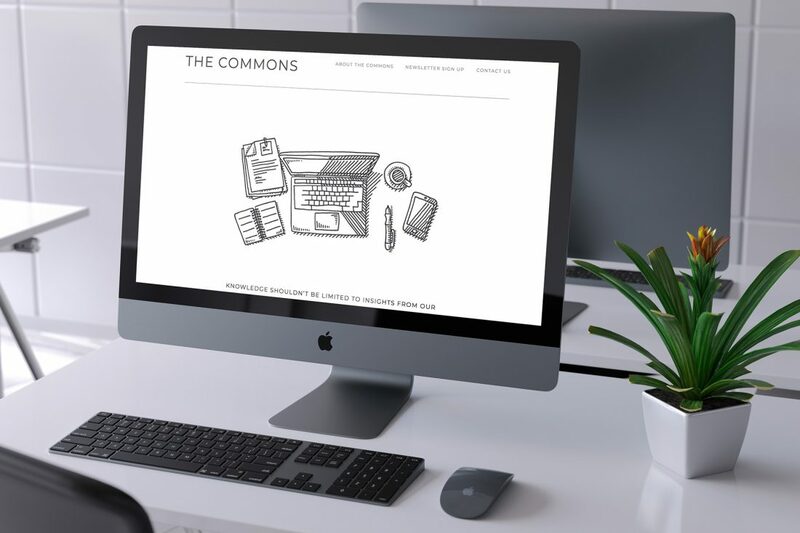 Led by the Public Interest Technology team at New America, The Commons is a place where we’re figuring out the best way to do innovative work right alongside you. We designed a simple yet effective website presence and also newsletter design to take their message to the masses. 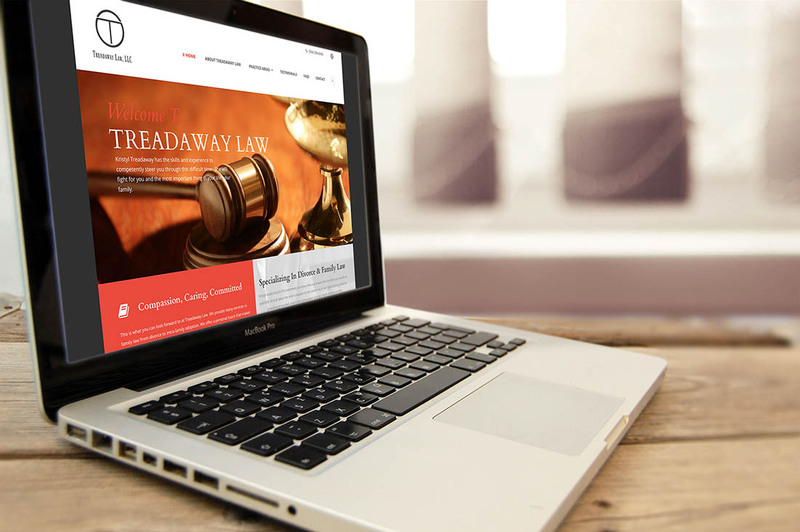 Treadaway Lawn Firm, a leading family law practice, needed to a way to reach clients in need. We were able to help them with a professional site that highlighted how they could help families in need. 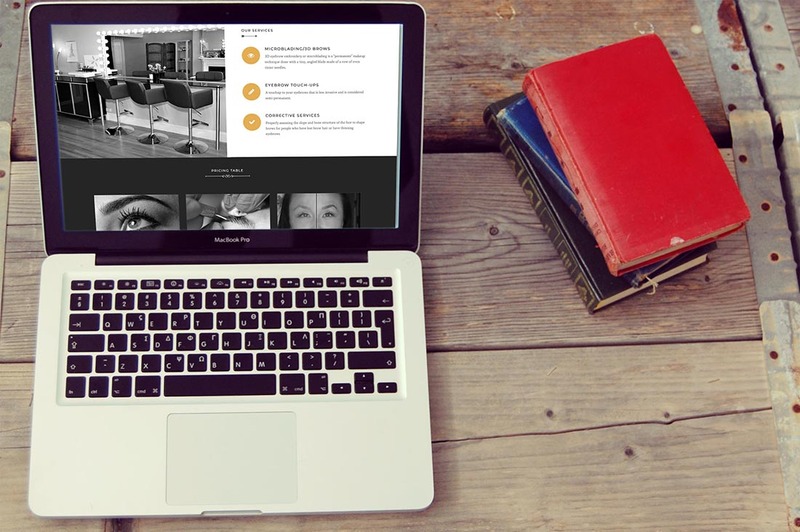 Studio 913 NOLA is a mircoblading boutique that focuses on permanent makeup and 3D brows. We enjoyed working with Studio 913 NOLA in turning their concept in something tangle. Elise Lucas, owner of the company came up with the idea of doing a black and white palette with a touch of gold. We took the concept of black, white, and gold to create a logo, business cards, letterheads, and a website to create a seamless look and feel for her new business. 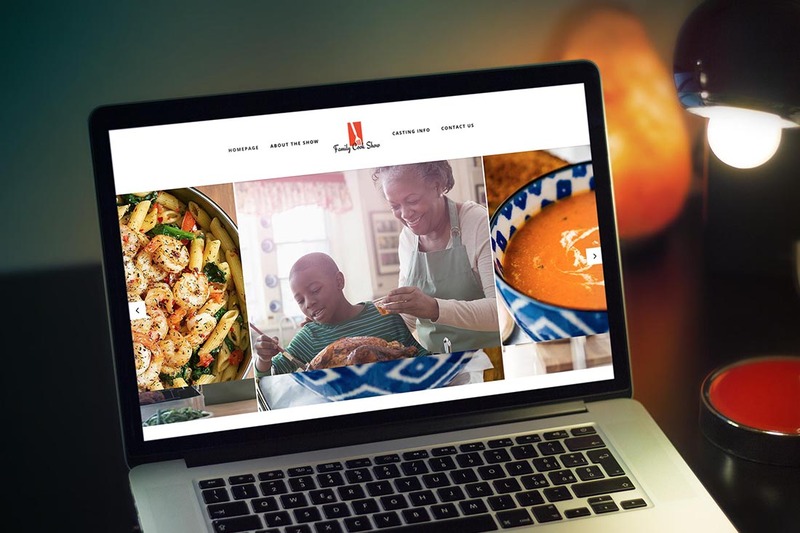 As a national voice in the culinary world, Chef Toya needed an online presence to help her reach her many followers. 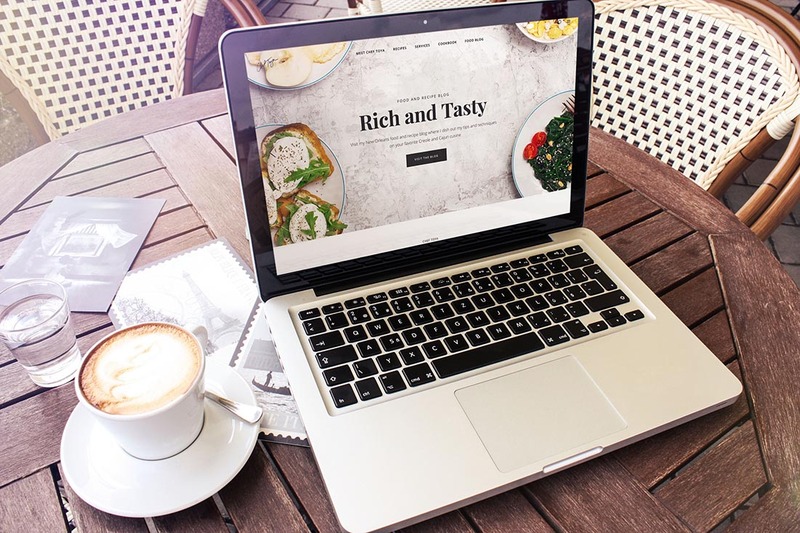 Her robust website includes a blog, quote forms for hire, a list of her services, and an online store for the sell of her cookbook. Esthetique Facial Spa is an intimate day spa established in 2008 that consists of 4 treatment rooms, 4 estheticians and 1 “amazing” threader. 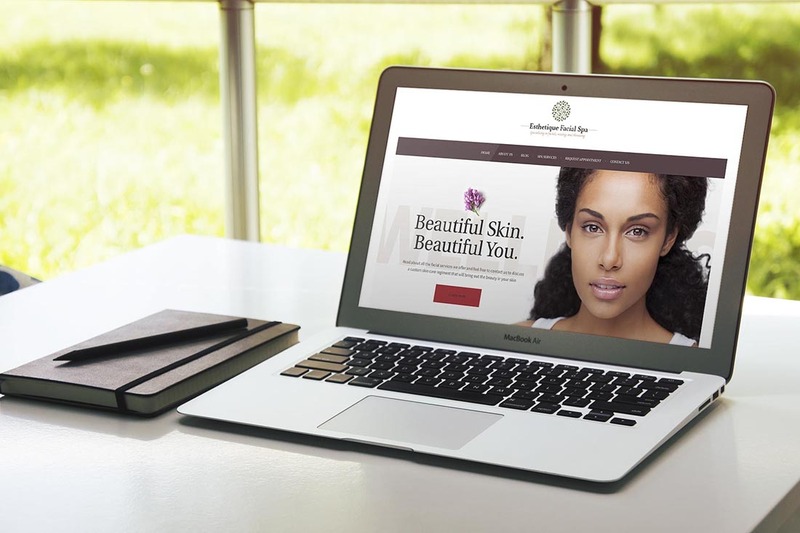 We helped them rebrand and revamp their website to make it easier to clients to navigate through services, book appointments, and give their business a more professional look and feel.